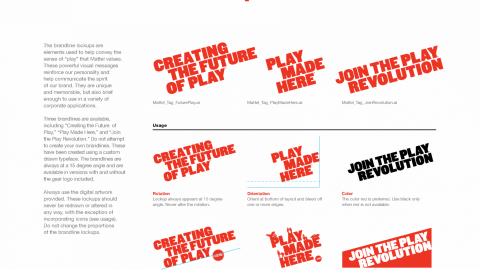 Mattel, the world's largest toy company, tasked me to help create new graphic standards and logos to expand the breadth and depth of the company’s brand. 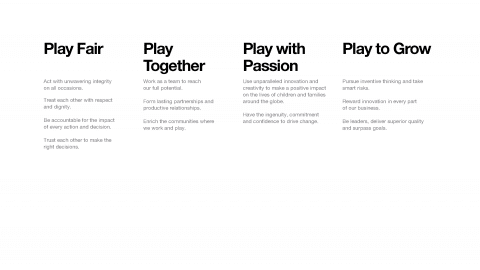 The new standards would need the ability to span the entire company to meet the needs and objectives of all divisions, departments and brands. 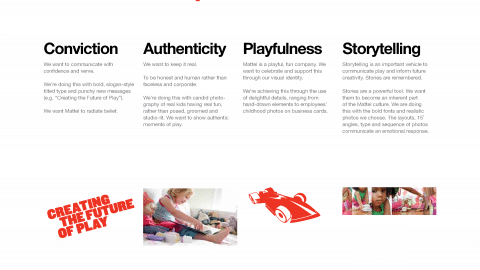 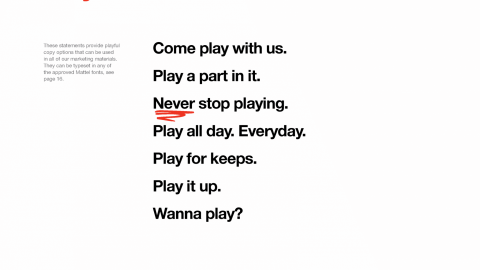 Mattel also asked that the new standards move away from the cool tones of past identity standards to an approach that’s more representative of the company. 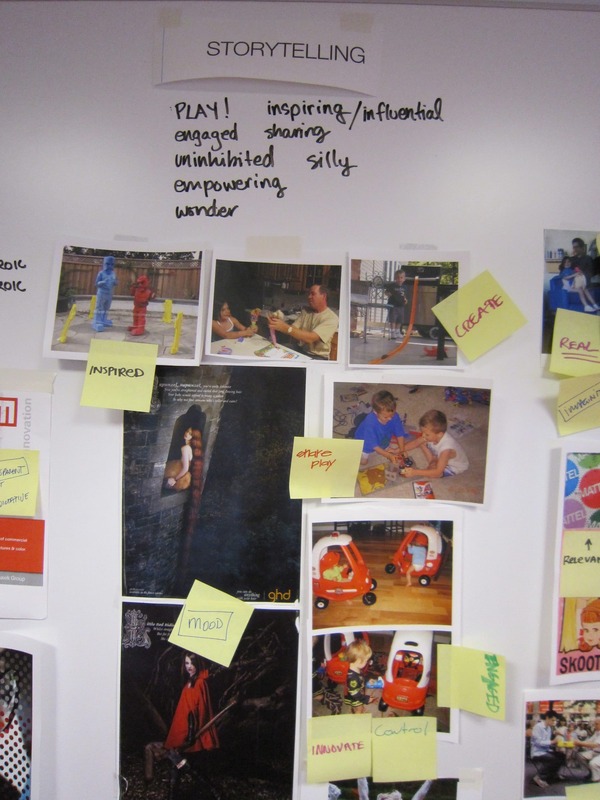 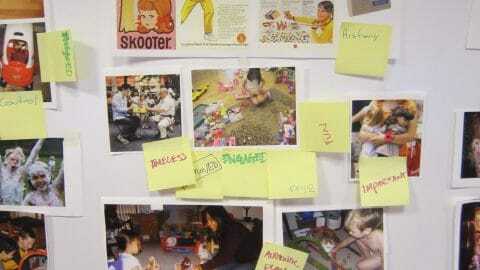 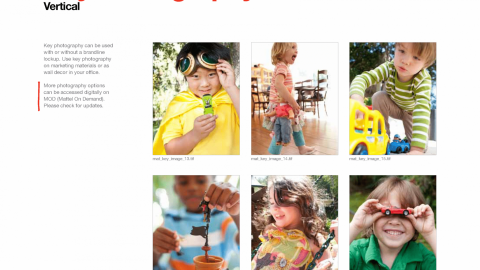 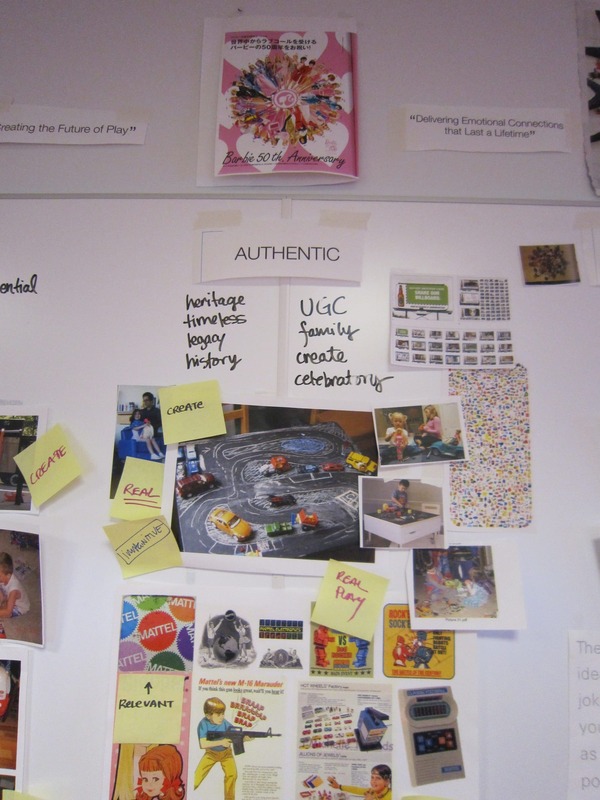 My team began developing the new identity standards by analyzing Mattel from a very wide angle of view. 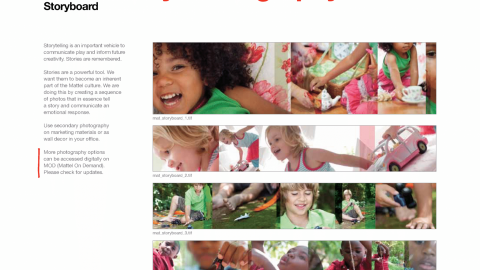 We utilized consumer insights from research to explore new logo designs and systems, icons, photography and other design elements to create a more emotive and moving feel for the company. 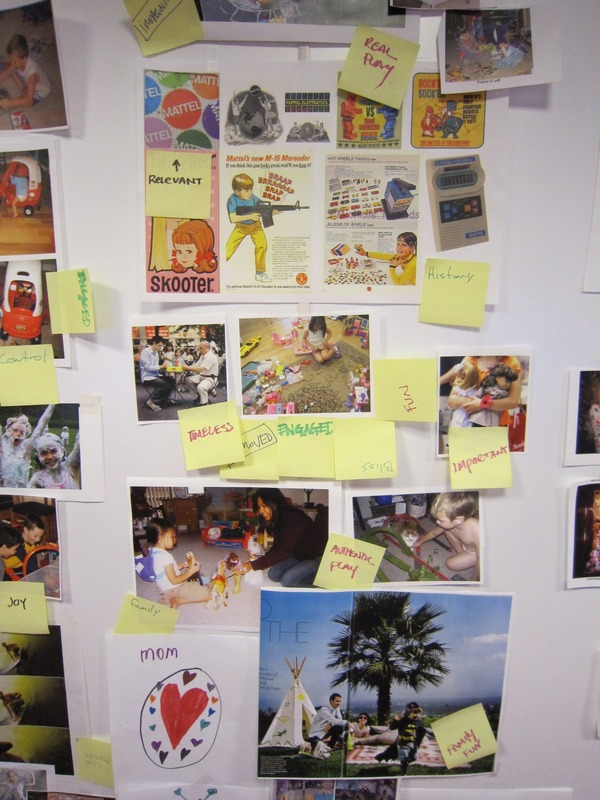 A cross functional and cross department team was assembled to dive deep into discovering Mattel's DNA. 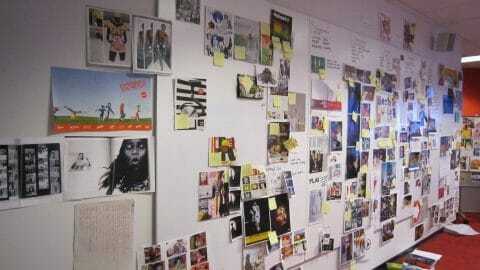 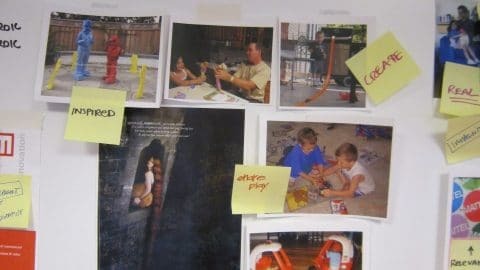 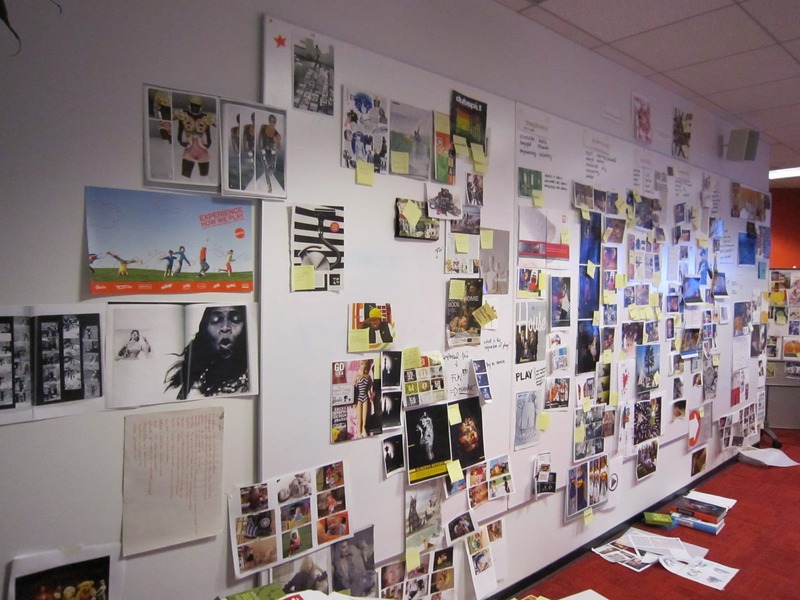 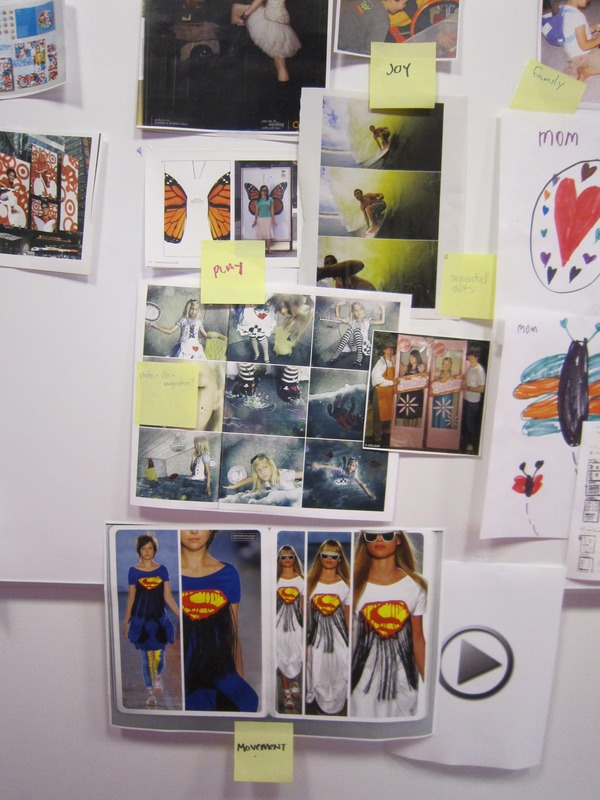 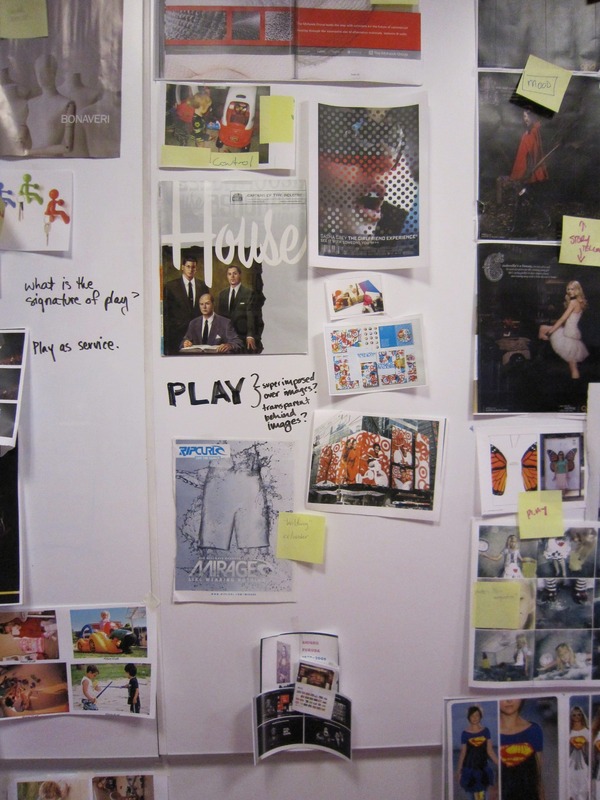 Starting with brainstorms and interviewing employees the data collected was distilled into moodboards. 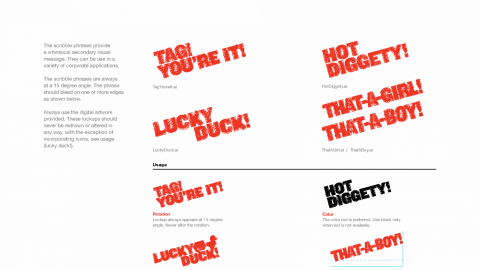 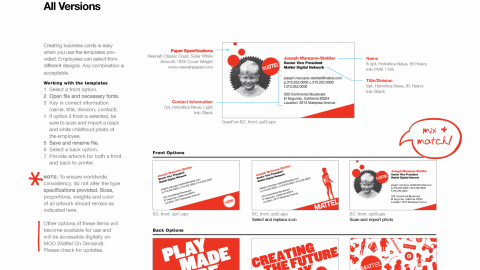 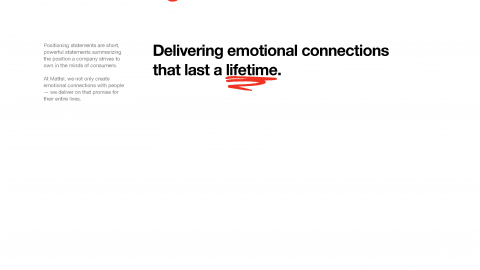 Then those were further refined into actionable elements of the brand identity. 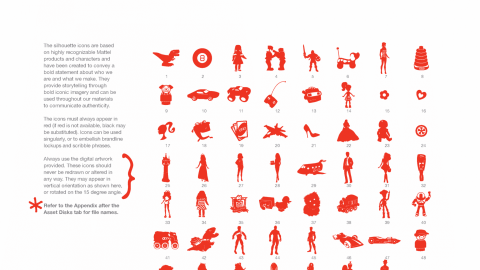 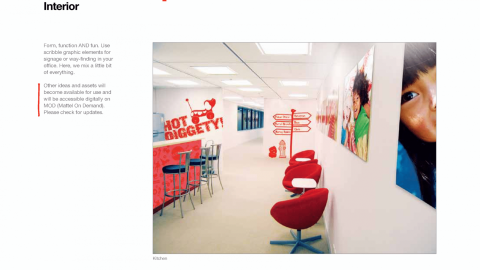 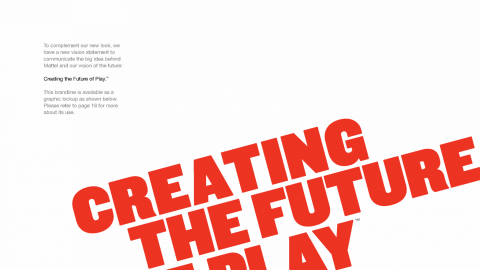 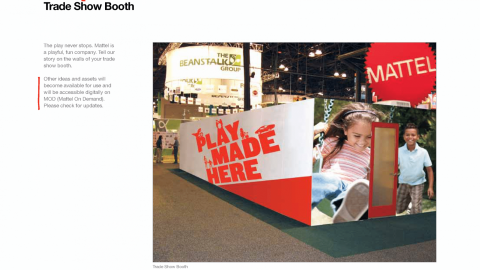 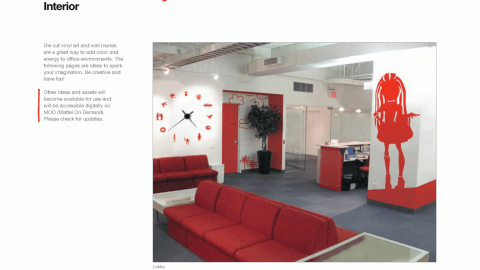 Each design element and its usage within the company was explored thoroughly to ensure that the new standards would provide the least amount of limitations on Mattel branded creative as possible, while still providing a cohesive structure that will direct the company’s image for years to come. 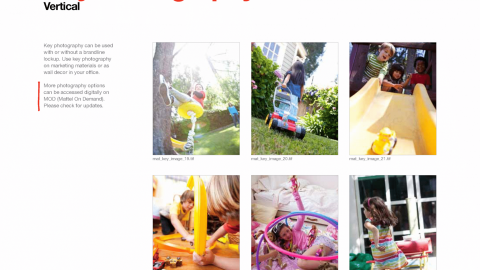 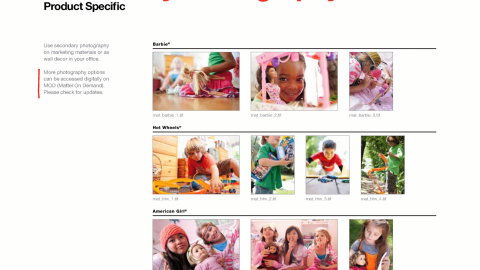 The aim to visually represent childhood playfulness and align all of Mattel under their brand strategy, to help achieve this the photography was extremely important and we set up and creative directed a multi-day photoshoot at several locations throughout the Los Angeles area. 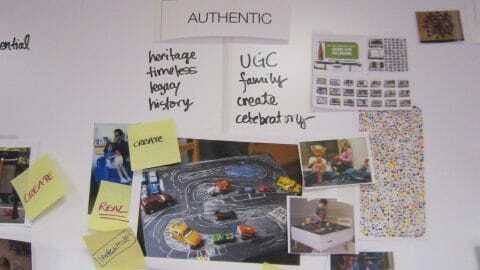 The new standards were warmly received and earned praise from internal teams for its comprehensive approach to capturing Mattel’s brand. 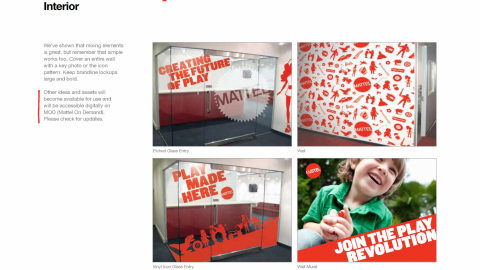 The new identity rolled out globally to all offices and factories creating a unified Mattel experience.